Google has updated its must have App Google Now and now it gives you a new set of cards to offer timely updates (read as reminders) to you about your travel engagements, entertainment, breaking news, and sports scores. The best among the new features is a card regarding the car rentals. 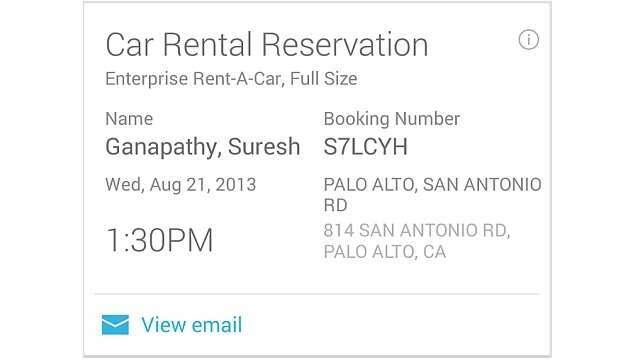 This card can be used to get reservation details and directions to the rental center directly in Google Now. Ditto for concert tickets card. This is especially helpful to you in getting the event tickets ready just at the time of your arrival at the venue. 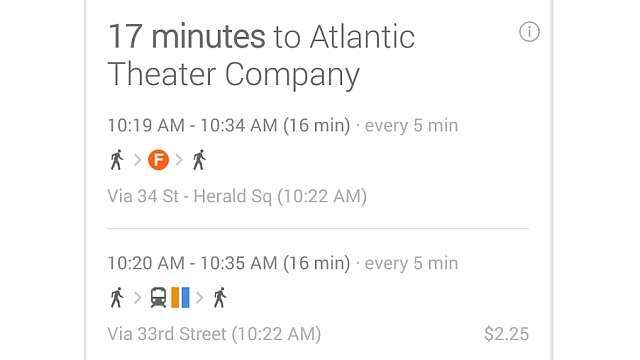 The Google Now will now also show information about popular, locally relevant sites to users while there. Another update is for the public transit cards. Those of who use the public transit will now be informed about the last train or bus to you house in addition to the existing details. You can also use the commute sharing card just before you leave your work for home to inform your near and dear ones that you are coming home. You can set reminders within the search. If you search for music labels or music artists, actors, filmmakers and TV shows on Google, you just have to tap “remind me” button on the panel by the search results. Google Now will then remind you about the new releases or episodes of your remind now search. Last but no the least, Google Now features an updated TV card now, wherein it can tells you about the news mentioned and music playing in the TV show which you like. It will also give your full program information and the show’s cast. Those own a smart TV can tap on the TV card; others can tap on the mic and say “listen to TV”. For its American football fans, Google Now now shows real-time scores for their chosen NCAA team. You can update the Google Now if you have Android 4.1 and up on your device and get the new loads of update. 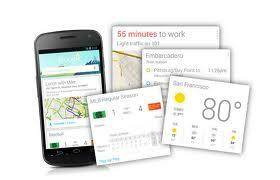 Please update the Google Now from within your device now.